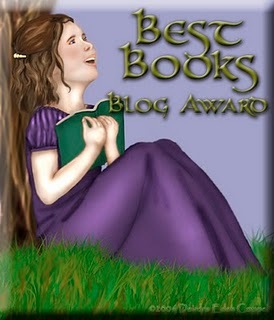 For a list I’m compiling of sites to submit your book to for awards, check out my page on Places to Submit. 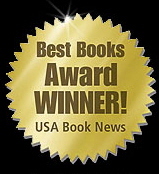 is a 2012 Silver NAPPA (National Parenting Publications) winner. 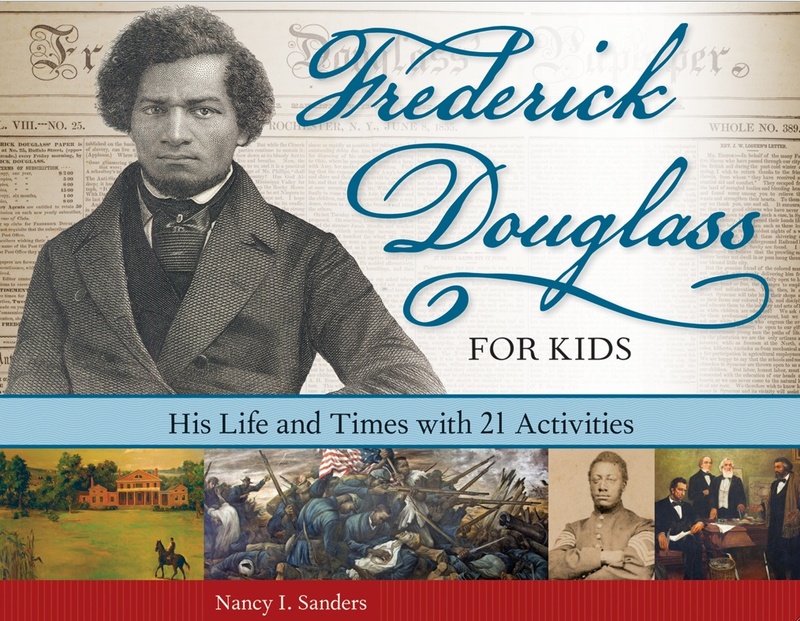 Frederick Douglass for Kids is an Award-Winning Finalist in the 2012 USA Best Books Award! 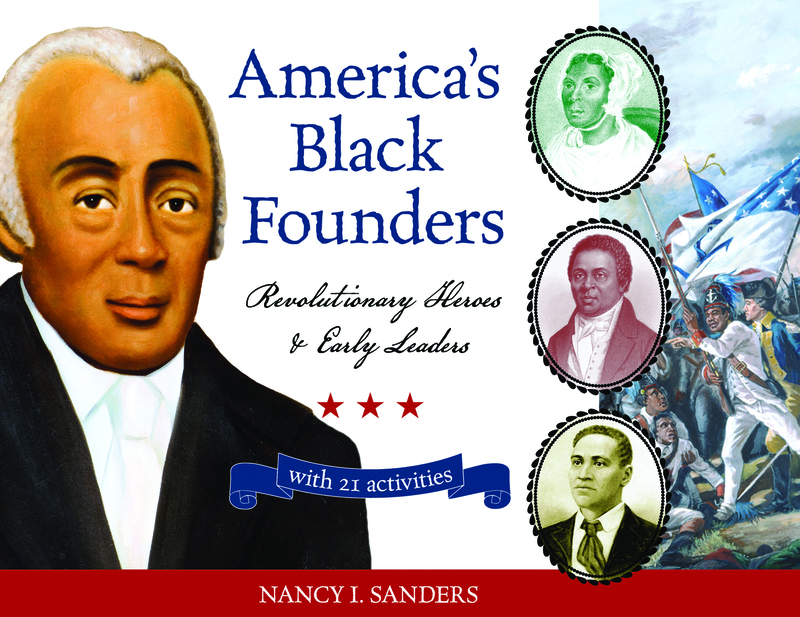 I’m excited to announce that America’s Black Founders: Revolutionary Heroes and Early Leaders with 21 Activities is the Award Winner in the “Best Books 2010” Awards in the Children’s Non-Fiction category, sponsored by USA Book News! won Honorable Mention for Children’s Books in the New England Book Festival! 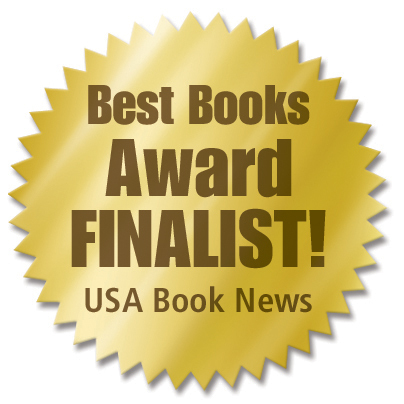 is an Award Winning Finalist of the Best Books 2009 Award! 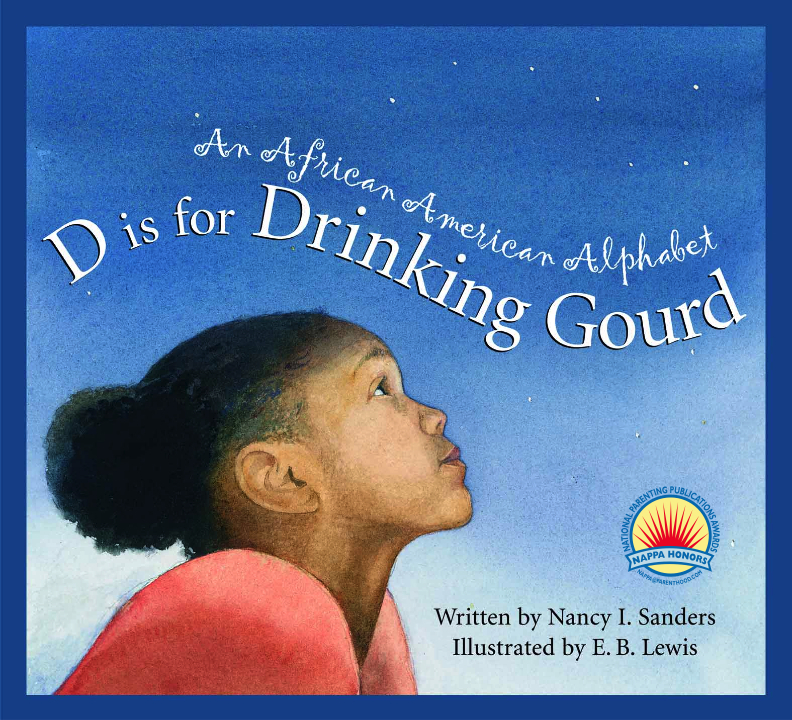 D is for Drinking Gourd: An African American Alphabet was selected for the 2011 California Collections for its Middle Grade reading list. 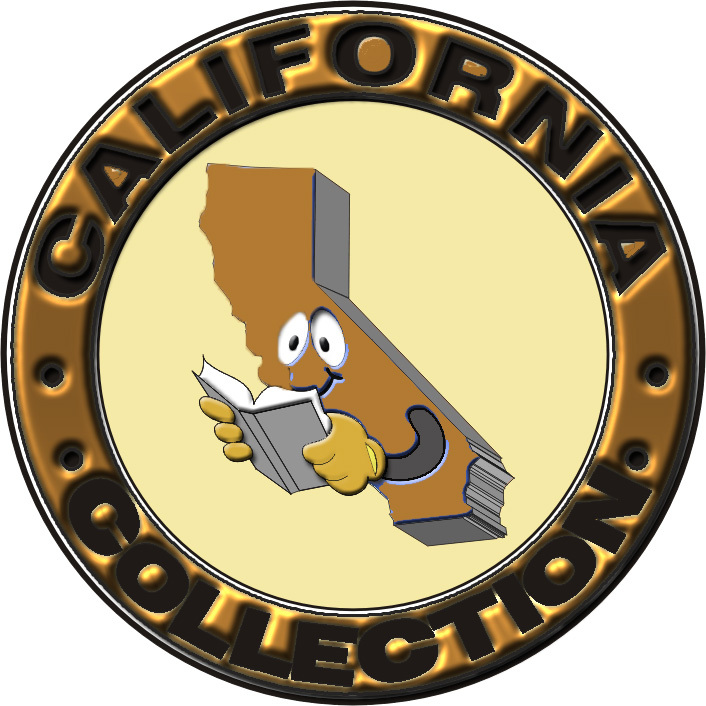 Read the Press Release and visit the California Readers’ site. D is for Drinking Gourd: An African American Alphabet is an Award Winning Finalist of the Best Books 2007 Award for Children’s Nonfiction.